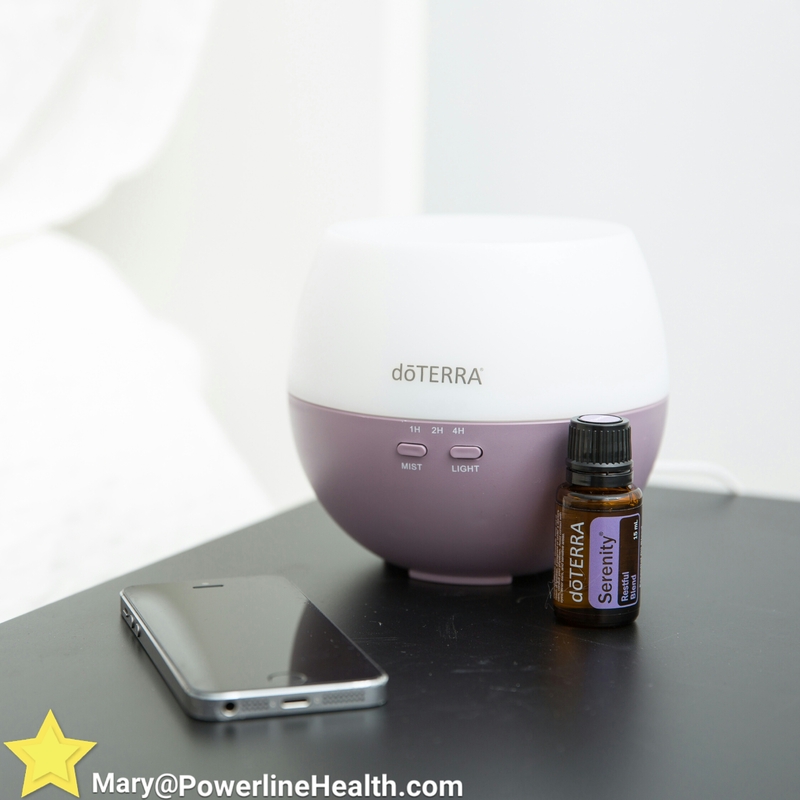 Put a few drops of a relaxing oil like Serenity on your child’s bedding at night to promote restful sleep. 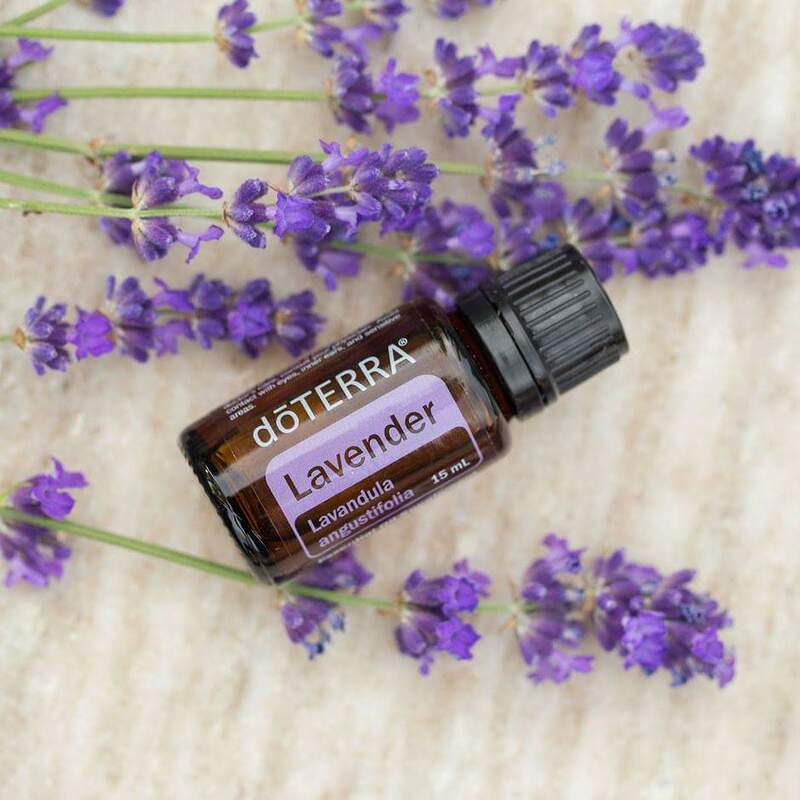 ​I love having clean sheets, and with my Lavender linen spray, it feels like they are freshly washed each time I go to sleep! 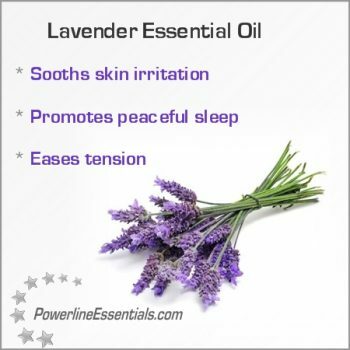 I put Lavender essential oil on the bottom of my feet right before I go to sleep. An estimated 40 percent of Americans are sleep deprived, according to the documentary “Sleepless in America,” with many getting less than five hours of sleep per night. There are many reasons for this, from intentionally staying up late to watch TV or surf the web to health problems (like pain) that keep you awake. 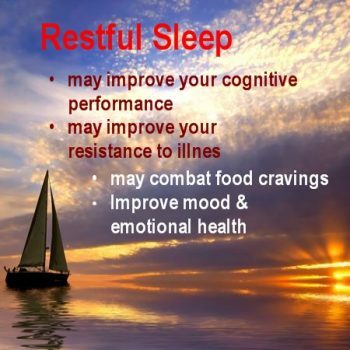 Millions of Americans struggle to fall asleep each night, including about 10 percent who suffer from chronic insomnia. This latter condition involves difficulty falling asleep and staying asleep, as well as waking up too early in the morning. In many cases, making changes to your sleep-hygiene routine and lifestyle, such as exercising more and avoiding exposure to blue light at night, can significantly improve your sleep.